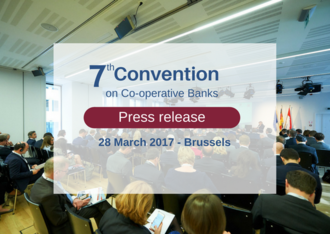 During the Convention the winners of the fifth EACB award for young researchers on co-operative banks were rewarded. Speaking at the ceremony, EACB’s General Manager, Hervé Guider said: “The EACB is proud of awarding three young talented researchers today. 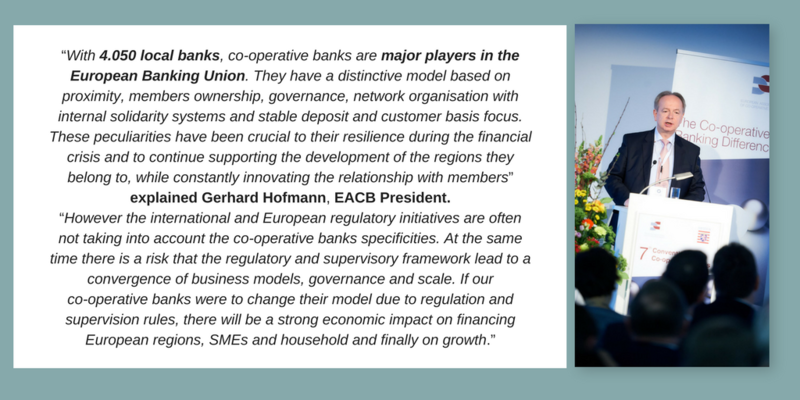 Research is key to achieve a comprehensive understanding of the role of co-operative banks and their contribution to the stability of the financial system”.